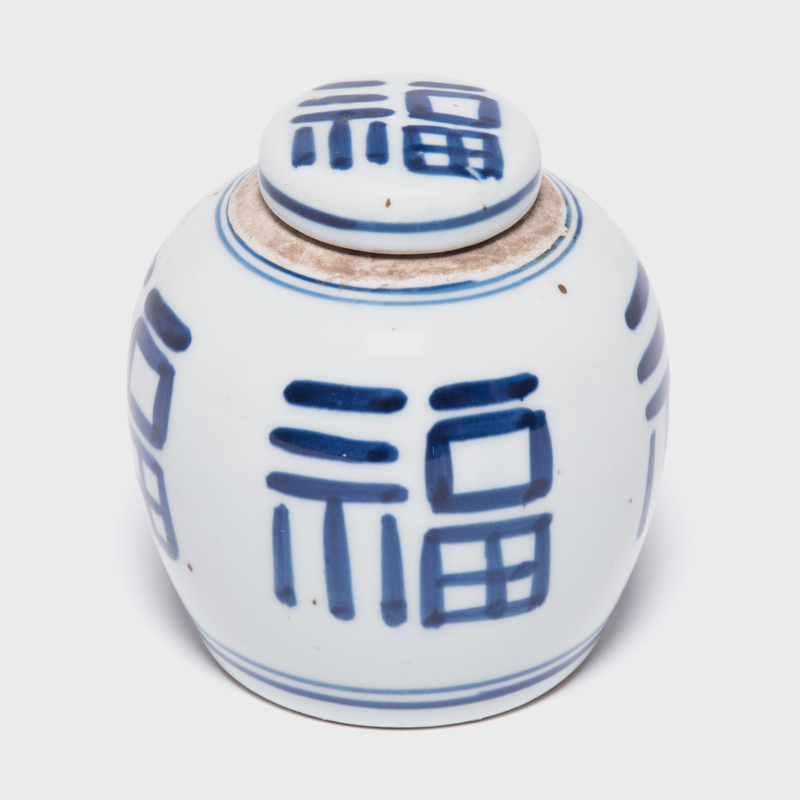 For centuries, Chinese ceramicists have redesigned and reinterpreted the same beautiful, ancient forms. 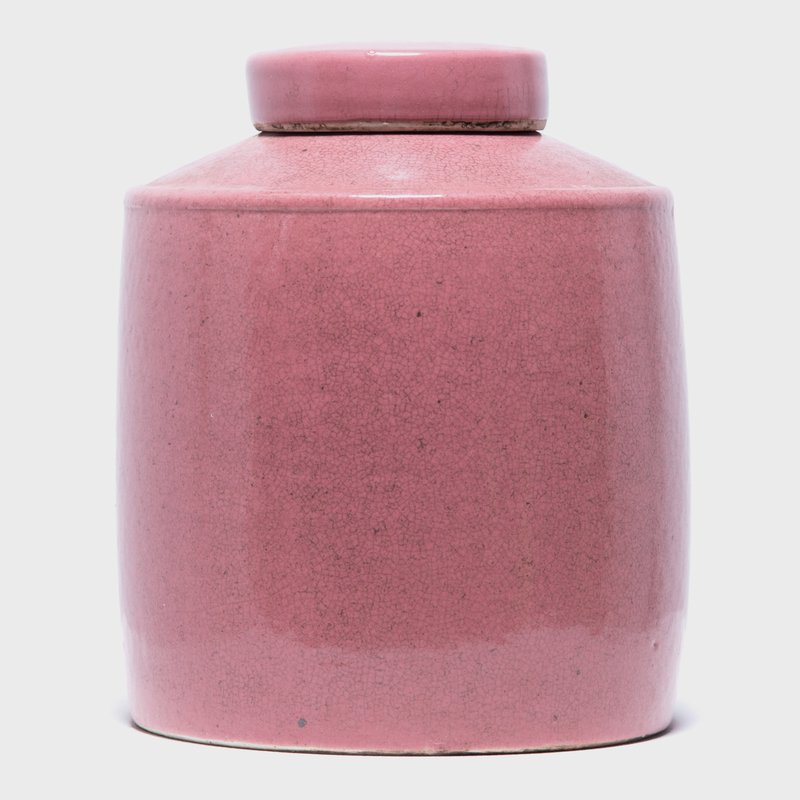 Rendered in a striking shade of rose pink, this classic jar takes on a modern look. 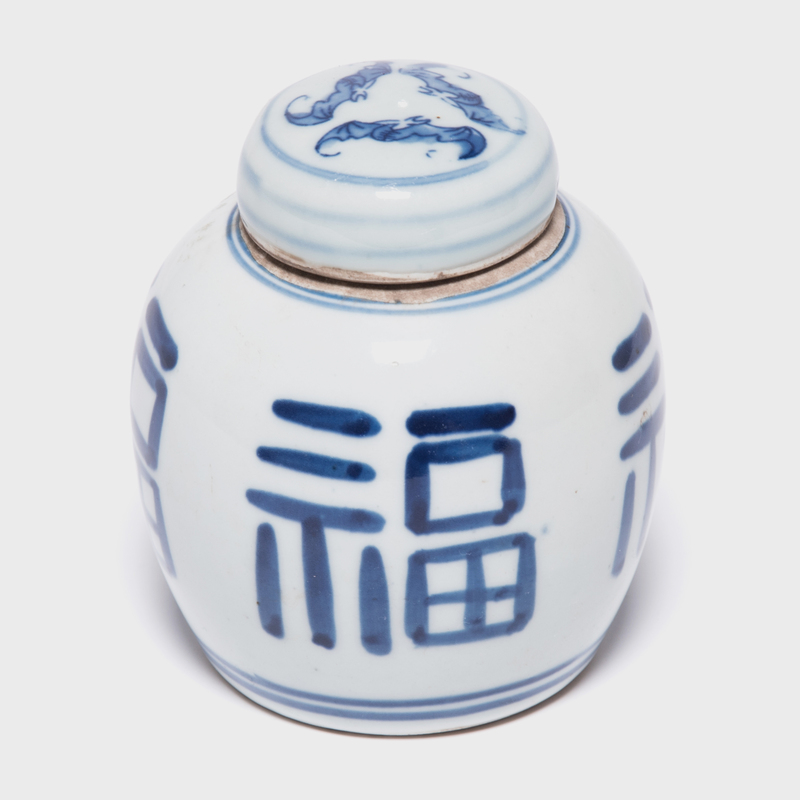 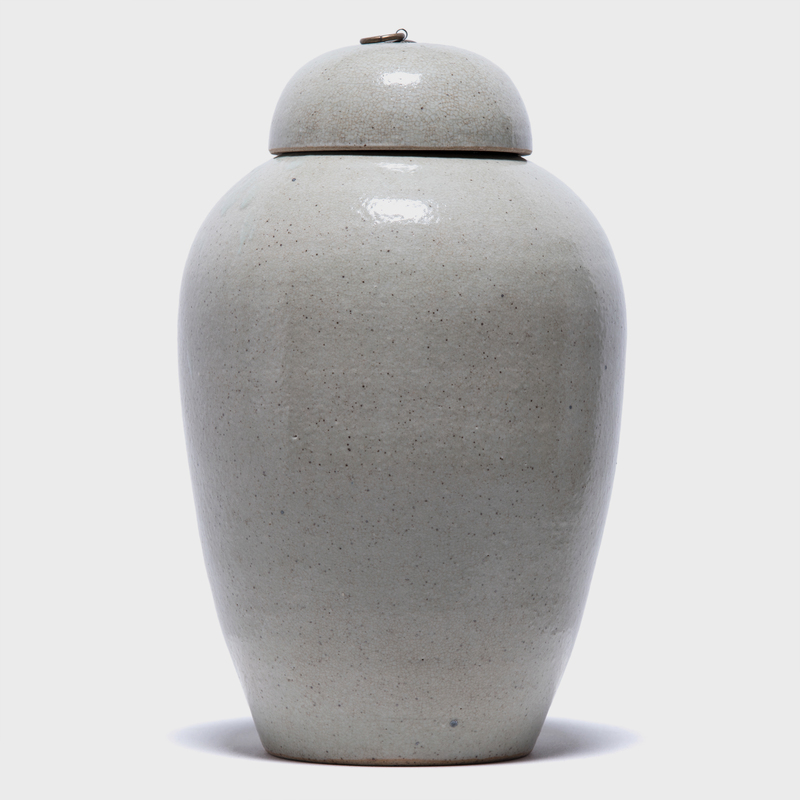 Lidded jars like these were used in tea shops in China, where tea drinking was a symbol of taste and upper-class refinement.